Lots of people are aware of Robben Island because of its reputation being the prison which held numerous high-profile political prisoners like Ahmed Kathrada,Walter Sisulu as well as Nelson Mandela. Throughout the years, the island also has been a leper nest as well as a host location of WW2 garrisons. The island, hence, includes a rich political past – one that attracts the many hundreds of visitors to its shores every day. Aside from the historical value, Robben island also is a biodiversity hotspot, with a number of bird species getting refuge and mating grounds over the rocky shoreline. The African jackass penguin – an endangered bird discovered only around the southern region coastline of Africa – also calls the region its home. 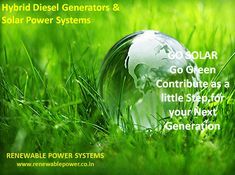 Energy to Robben Island has traditionally been provided by diesel generators. In order to fulfil the power needs of the island, about 600 000 litres of diesel were being used on a yearly basis – at great expense to the island’s management, and at great expense to the vulnerable natural environment on the island. 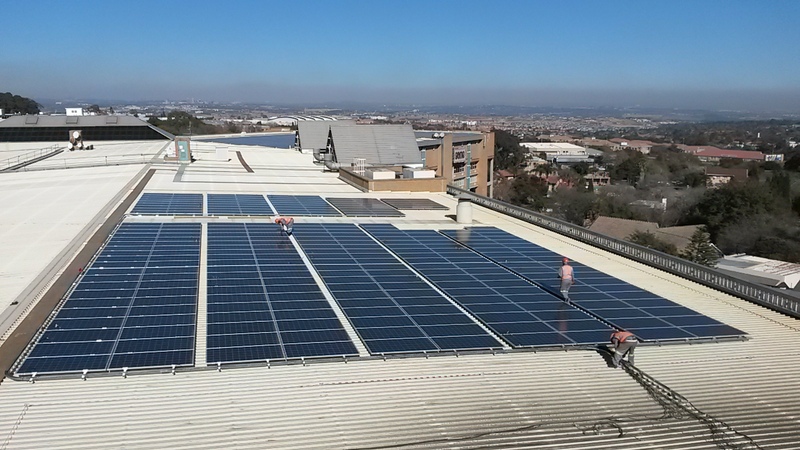 The solar microgrid was commissioned by the National Department of Tourism to help encourage sustainable tourism in important monuments all around South Africa, as an integral part of their Tourism Incentive Programme. 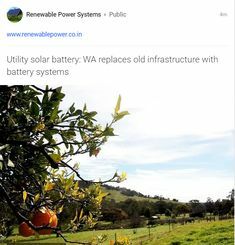 The microgrid, that includes a 666.4 kW solar farm, 837 kW powerstore as well as several controllers, will shift the island far from its reliance upon diesel generators as well as toward the eco friendly resource of the sun. The World Heritage status of the island made it an extremely delicate location to execute construction, and environmental and political factors resulted in the location for the PV farm was cautiously selected. SOLA staff needed to also be dispatched for training to take care of penguins, snakes as well as wildlife and the way to deal with archaeological items that could be found underground. 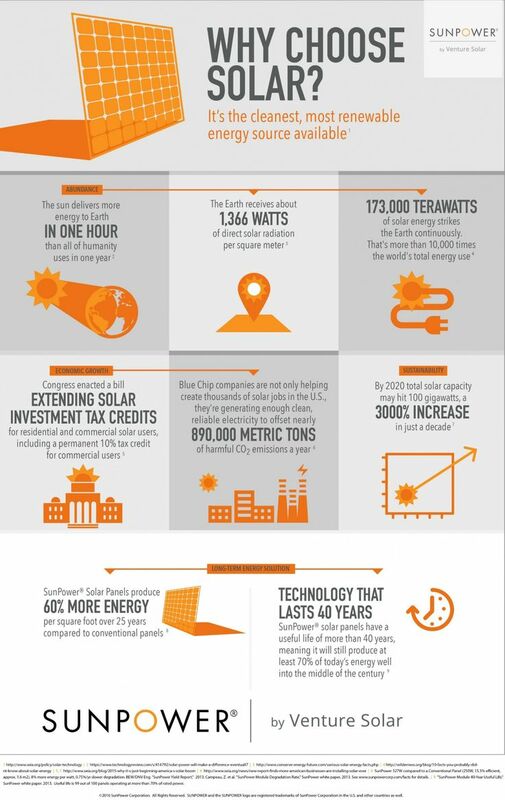 What makes solar microgrid great? A blend of tourism, desalination plant as well as local site implies that Robben Island utilizes more than 2 Million kWh of electrical power each year. The solar microgrid includes a number of elements which will generate nearly 1Million kWh of electricity yearly, considerably minimizing expenses of purchasing diesel, ferrying it towards the island and using it up for electricity production. The solar microgrid utilizes the most plentiful resource in the island – the sun – and switches this energy easily into electrical power, that could be utilized for operations. When combined, the battery system stores all extra power generated by the sun, to be used in the evening or during cloudy days. 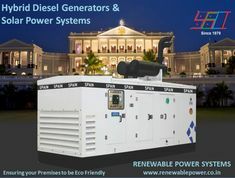 In case the two battery system as well as the sun are low, the smart microgrid controllers activate the diesel generators to start up, making certain that the island do not ever encounters power shortages or blackouts. 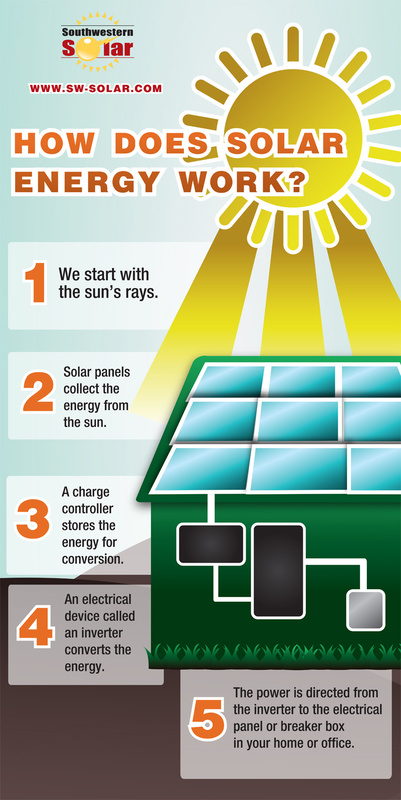 The mix of solar and batteries, an innovative move, is the important part of the return on investment for the island. The solar microgrid will make sure that the island decreases its fossil fuel usage significantly, by almost 250 000 litres of diesel per year. It will cause a decrease in the Island’s carbon emissions by around 820 tons, and also a great financial saving. The system can last more than twenty years.